A man and woman found at a home in Villa Park apparently died in a murder suicide. 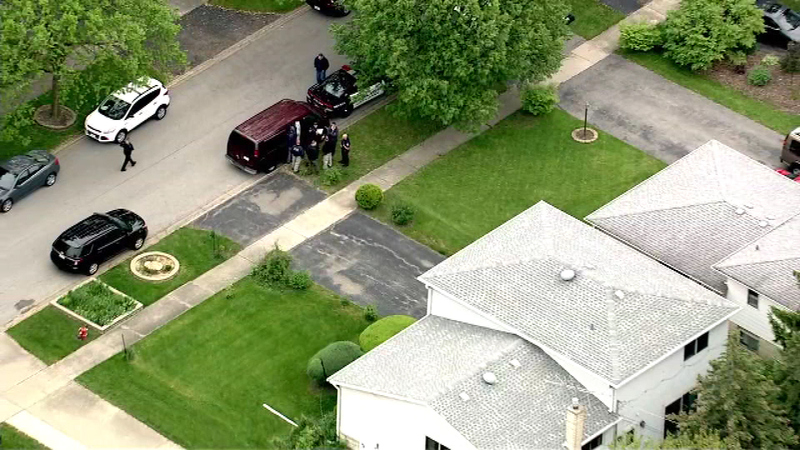 VILLA PARK, Ill. (WLS) -- A man and woman found at a home in Villa Park apparently died in a murder suicide. Police say when they went to the house on Julia Drive Wednesday afternoon, the front door was open. Officers went inside and found Charles Dubrovin, 63, and his 56-year-old wife Theresa. Both suffered gunshot wounds.